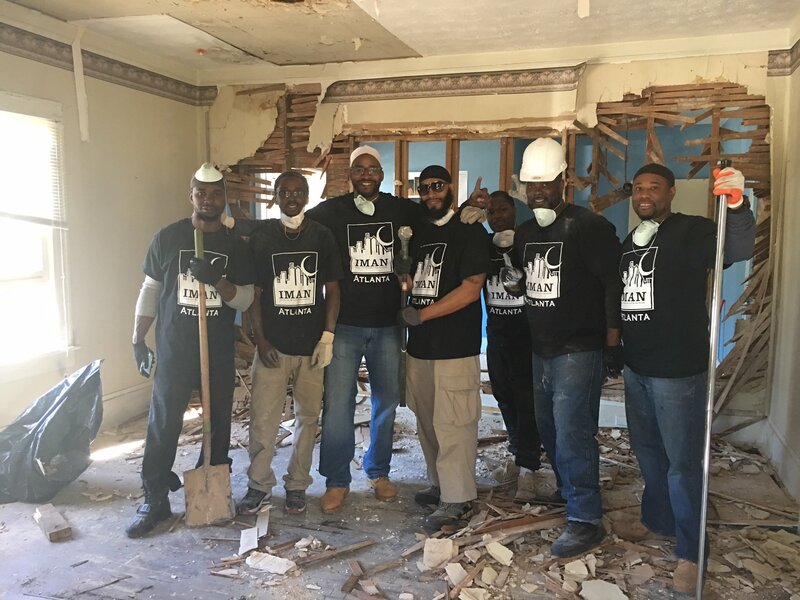 Green ReEntry experienced unprecedented growth in 2017, with over 50 men honing construction skills, learning money management practices and utilizing behavioral health support as part of a holistic array of services for returning citizens. IMAN’s deepening impact in Atlanta was powerfully reflected by the successful matriculation of its first Green ReEntry cohort. The five pioneering brothers completed months of coursework, several project management seminars, and played pivotal roles in the full renovation of IMAN Atlanta’s new headquarters. Through the generous support of two new partners (Chicago Beyond and Chicago CRED), Green ReEntry saw unprecedented growth in the Windy City. Over 30 men signed on for a yearlong commitment, forming a dynamic, intergenerational brotherhood that demonstrated their tremendous potential to positively transform their lives and communities. Many cohort members passed examinations in HVAC (Heating, Ventilation, and Air Conditioning) and in Occupational Safety & Health, both of which are vital beginning steps along future career paths. Guest speakers and local professionals led the cohort through weekly “soft skills” courses on financial literacy, while several cohort members took advantage of early-morning academic sessions in pursuit of their high school degree equivalency. 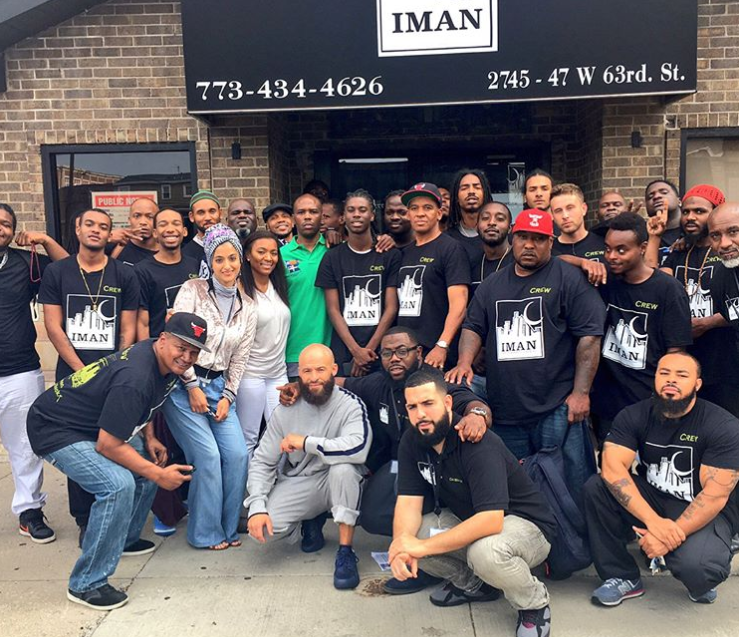 In the fall, IMAN opened its first Green ReEntry Youth Leadership Home, which provides full-spectrum support for young men navigating the myriad challenges facing communities on Chicago’s South and West Sides. The Youth Leadership Home quickly reached full capacity, and its residents have filled the space with both laughter and deep insight. With the addition of this home, Green ReEntry now provides a stable base for both adult returning citizens and youth to realize their God-given gifts and develop into shining lights dedicated to service. Re-entry work has long been at the core of IMAN’s mission, and we anticipate even greater strides being made in 2018. Atlanta’s program continues to build on the incredible momentum set in motion by its inaugural cohort, while the brothers in Chicago push ahead and reclaim their communities block by block. This entry was posted in Atlanta, Direct Services, Uncategorized by IMAN Staff. Bookmark the permalink.